#BabyLove: My Toddler Life Book Blog Tour including Giveaways. Every year as my daughter gets older, I appreciate and love Mother's Day more and more. This year feels very special as my daughter is beginning to understand the day too. A few days ago I picked up my daughter from preschool. As I waited in the carpool line I saw her exit the school with a beaming smile. We waved at each other as she skipped and hopped toward the car. Once inside she handed me a rolled up purple paper with a string wrapped around it. So grateful to be this little girl's mom! "For you Mommy, open it up. Open it up!" She shouted. "Okay," I said as I pulled away to strap her into her car seat. Once safely parked, I opened her door and she greeted me with the biggest hug. "Here Mommy for you. Happy Love Day!" She said as she gave me her purple paper. I opened up her sweet card made with her little hand prints- I loved it! These special moments with my daughter are the most important and memorable for me. Truly the best. My daughter can not get enough of the book, You Don't Want a Unicorn! by Ame Dyckman and Liz Climo. Here she is reading it to her furry friends. It is such a cute and fun read. The illustrations are colorful and lively. And even though my daughter has read the book a million times already- she still wants a unicorn. The pink one. Have a fun time reading this book- we highly recommend it. Tonight my husband and daughter returned from Dad's Night at her preschool with the picture below. She was very proud of her drawing of Daddy. I loved her simplistic description of him- it was perfect. In the mornings she often asks us "Why does Daddy have to go to work?" And Daddy simply replies, "I have to make some money for us." I think it's time we should explain more about what Daddy does for a living. “I see that. Good morning sweetie.” I replied. Then, picked her up and hugged her smiley face. She quickly indicated with kicks and wiggles that she wanted down. As soon as her feet hit the ground, she started talking. “Mommy, I am two and a half. Mommy, I have to go potty. Mommy, I wear my pink dress. Mommy, I wash my hand..." and so on. After a slight pause, she continued with some questions. “Mommy, I go to school today? Mommy, I stay home with you? Mommy, can I have a Popsicle?” I could barely answer her before she moved onto the next topic. “He is in our bedroom,” I said. “In here (our bedroom),” he replied. “Daddy, I want a bow in my hair. Can you put a bow in my hair?” she asked. “Mommy will put a bow in your hair,” he replied. “No, I don’t need a bow. I don’t even have hair.” He said laughingly. “Mommy, Daddy doesn’t have hair,” she said with an inquisitive tone. “I know sweetie. Daddy doesn’t have hair. He is bald,” I replied with a smile. “Maybe. Why do you want to go to the store?" I asked. We had a quick giggle and long conversation. "Put down your phone." Such a timely message. In today's world, it is difficult for most people, especially for parents to find the right balance for family, work, and self. We are inundated with phone calls, texts, emails and busy schedules. Being present in the moment becomes near impossible while multi-tasking especially during a routine activity. This CNN article below highlights the importance of putting our phones down and being present with our children. As parents we can spare a few moments from our phone and work to hug our kids, look them in the eyes and say, "Hello, I have missed you, I love you." Especially when picking them up from daycare or school. *Download a free copy of #BabyLove: My Toddler Life Friday Feb 3, 2017 - Tuesday Feb 7, 2017 from Amazon. How do you shut out the noise and stay in the moment with your kids? Very grateful this holiday season. Thankful for my family and friends and for all that I have. #blessed. Hooray! It's time for a Goodreads giveaway! 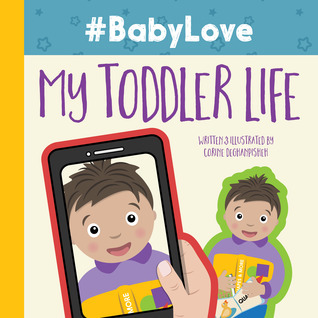 Enter to win 1 of 10 signed copies of #BabyLove: My Toddler Life the 2nd book in the #BabyLove Book Series. Go ahead enter the Goodreads giveaway below from October 7 - October 28, 2016. 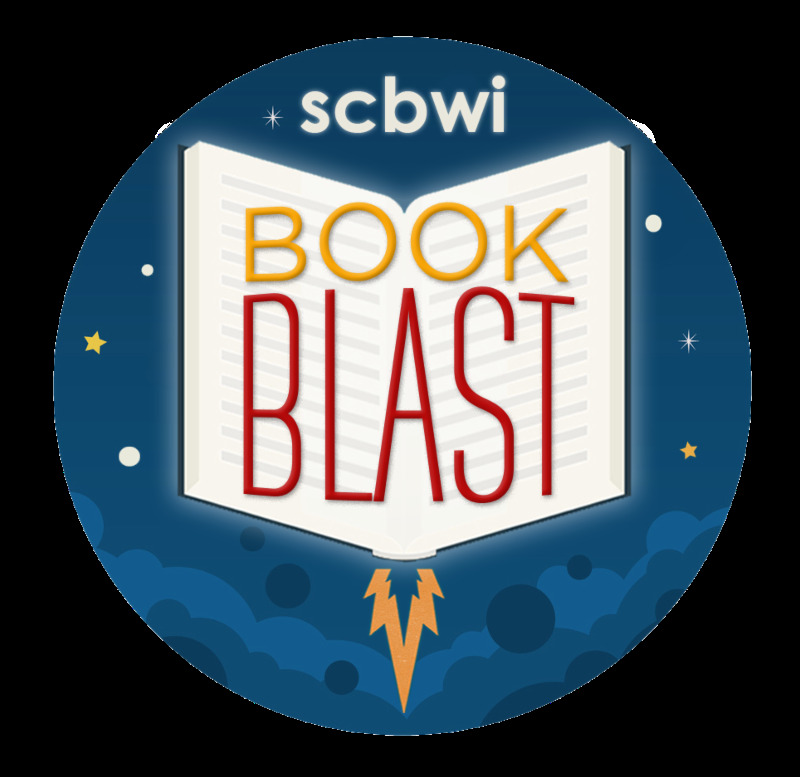 The Society of Children's Book Writers and Illustrators Book Blast is a great place to browse or buy new books from traditionally or independently published authors. There are lots of new children's books and books for teens to find. The SCBWI book promotion lasts from October 10 - November 18, 2016. So have some fun and find a new book to read or share! What is better than a summer morning with loved ones? I can't think of anywhere else I would rather be. Summer months are made for fun times in the outdoors. Longer days and shorter nights make even more time for fun activities. It's the perfect opportunity to take a break from writing, drawing, and working. My family and I are relaxing on Payette Lake in McCall, Idaho and taking lots of silly pictures. So thankful to have this downtime together with my family. 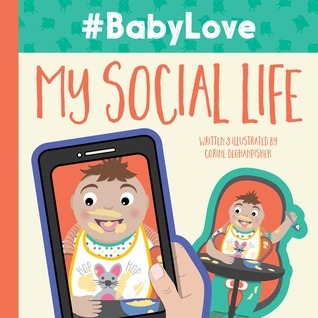 Enter the Goodreads giveaway for your chance to win a copy of #BabyLove: My Social Life. I will be giving away 5 copies of the latest edition.